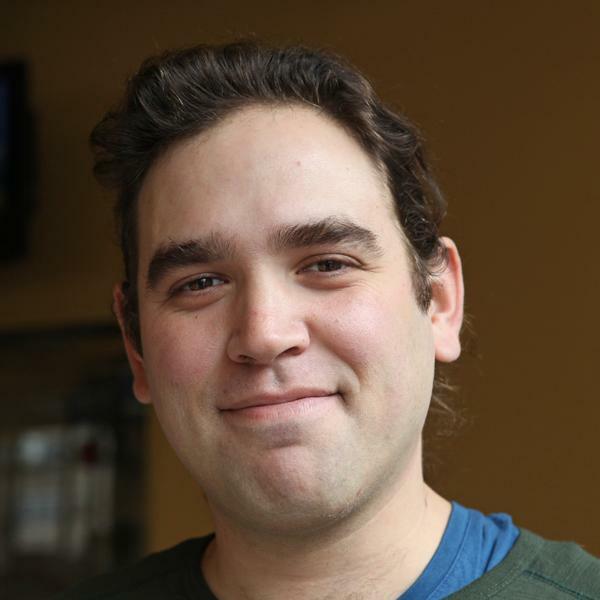 Justin Krebs is a political organizer and writer based in New York City. He is the founder of Living Liberally, a nationwide network of 250 local clubs that create social events around progressive politics, and author of "538 Ways to Live, Work and Play Like a Liberal." Hear stories of atheists, progressives, environmentalists, and other liberals, living in tucked-away towns from Texas to Alaska. Why would he do it? Because the established political apparatus isn't serving its constituents. Because Booker could look forward in a way his rival refuses to. Bad policy got us into this mess. No need for worse policy to get us out. The only shared sacrifice at Walmart is the sacrifice shared by workers whose situation is bleak, alternatives are slim and right to organize constantly obstructed. Hurricane Sandy revealed the strengths of a volunteer-driven cooperative relief effort pulling from the core values, relationships and skills of the Zuccotti Park movement. I live in a world made more exciting, creative, delicious, secure and enjoyable because so many non-White-Males have been around. I don't miss the White Male Era - because I never felt it was mine. Talking about a fiscal cliff is scary, which is how it's intended. But cutting essential services should be scarier than borrowing money at record low interest rates. Fortunately, for all the hand-wringing and haggling, it's not really as hard as it looks. From diversity comes strength, the president argued. From many, one. Mayor Bloomberg's last-minute announcement of support for President Obama is an endorsement of competent governance. For all that we should be scared about, we can also be proud about what worked. Our civil society stepped up in ways that can make us proud and provide blueprints for the society we want to live in every day. Voting is one step - but not the only step. Whether you have 5 minutes, 5 days, 5 dollars or every hour between now and November 6th, you can do more than vote. Here's how. Laughing at Donald Trump might be the most important way to respond. Obama made a big point in the 2008 campaign of arguing that he didn't want to be a commander-in-chief for the past, but a leader for the future. By contrast, if you elect Romney, you have no idea what you're going to get. We need him to tell us, his bosses, how he's been doing at his job. Let's remember that Ryan was weak not only because he was backing away from a Biden onslaught, but because he was backing away from his own ideas. Sesame Street - and other PBS programming - helps children understand and embrace differences among people.